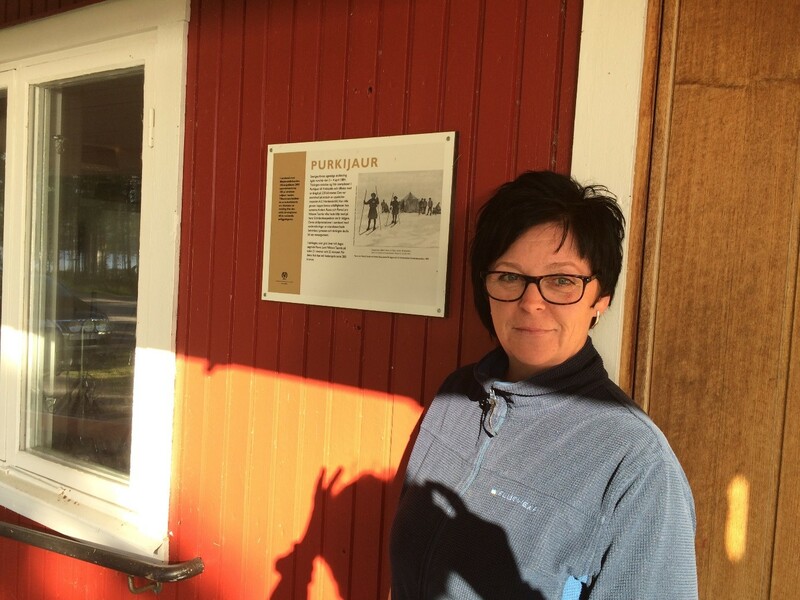 Purkijaur is a village within Jokkmokk municipality, and will be one of the pilot communities for the LECO project. At the community event, Jokkmokk’s LECO team presented the project which is funded by the NPA programme with partners in Ireland, Finland, Sweden and Norway. The goal is to combine new innovative technologies with locally available natural resources, and to raise awareness of energy efficiency and identify possibilities to use renewable energy. The participants in the meeting confirmed their interest and soon discussion focused on possibilities for both improving the energy performance of buildings and on producing electricity with solar energy. Solar energy has a huge potential even in Northern Sweden, despite long dark nights in the winter, but is not yet broadly used. One interesting object in Purkijuar is the Purkijaur garden which is owned by the community. 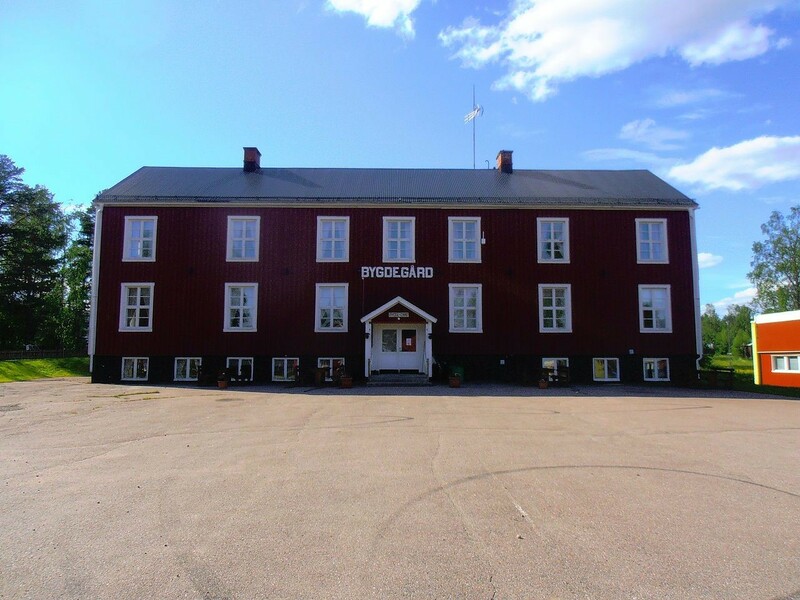 Korpilompolo is a village within Pajala municipality, and will be one of the pilot communities for the LECO project. At the community event, Jokkmokk’s LECO team presented the project which is funded by the NPA programme with partners in Ireland, Finland, Sweden and Norway. The goal is to combine new innovative technologies with locally available natural resources, and to raise awareness of energy efficiency and identify possibilities to use renewable energy. The participants in the meeting confirmed their interest and soon discussion focused on possibilities for both improving the energy performance of buildings and on producing electricity with solar energy. Both solar heating and electricity have been discussed. 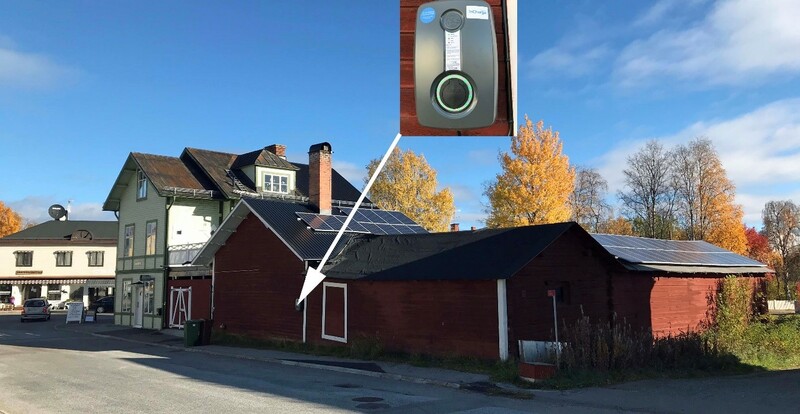 Solar energy has a huge potential even in Northern Sweden, despite long dark nights in the winter, but is not yet broadly used. 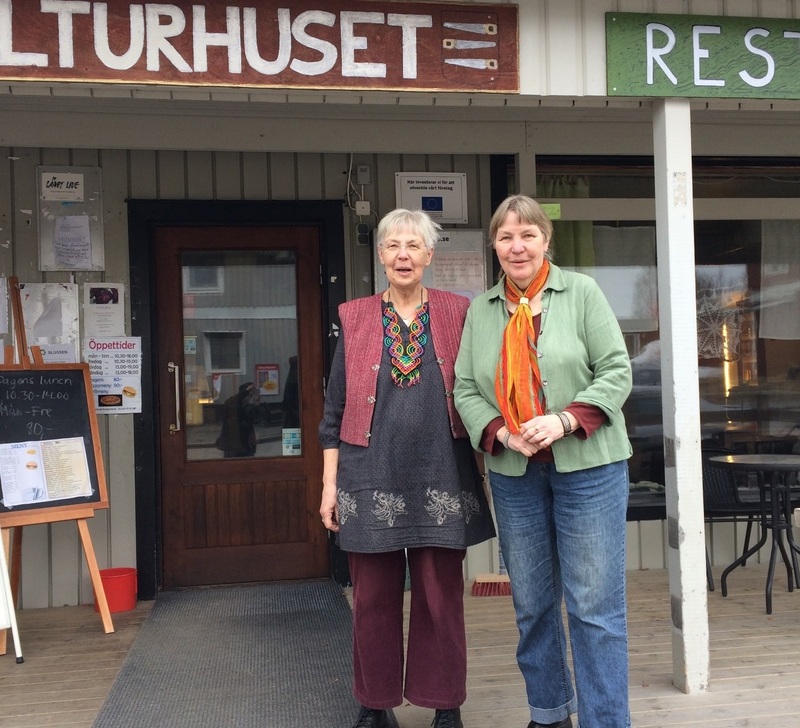 One interesting object in Korpilompolo is the Kulturhuset, which includes a restaurant and meeting rooms, which are used a lot.